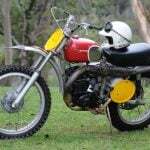 Are you a Husqvarna owner or fan? 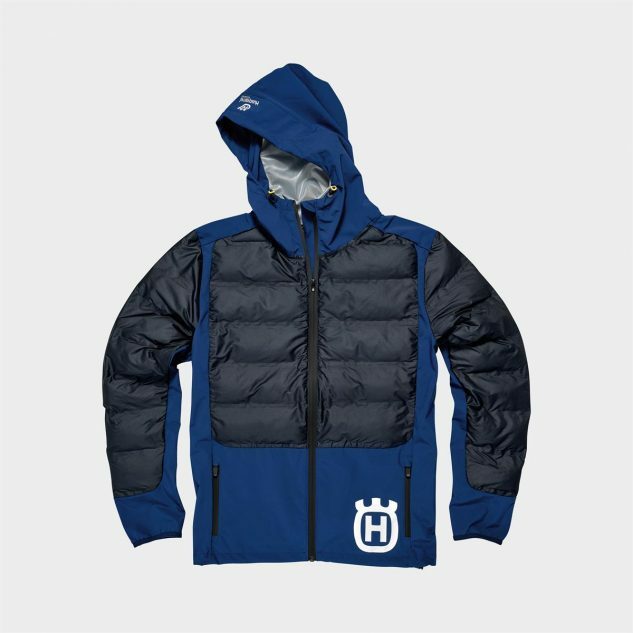 Husky has just released their 2019 casual collection and below is just a taste. They’ve got plenty more on their website. Check it out. August 1, 2018 – Husqvarna Motorcycles are pleased to announce the availability of their 2019 CASUAL CLOTHING COLLECTION – a revamped range of premium garments and lifestyle accessories for pure Husqvarna Motorcycles fans. 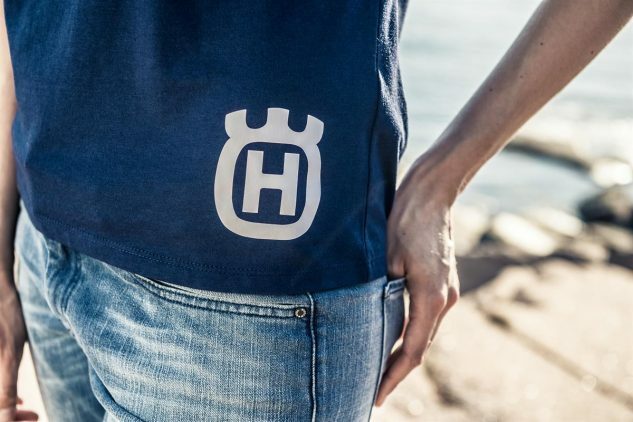 Offering casual wear and lifestyle accessories for men, women and kids, the new collection has been designed to reflect Husqvarna Motorcycles’ highest quality standards. 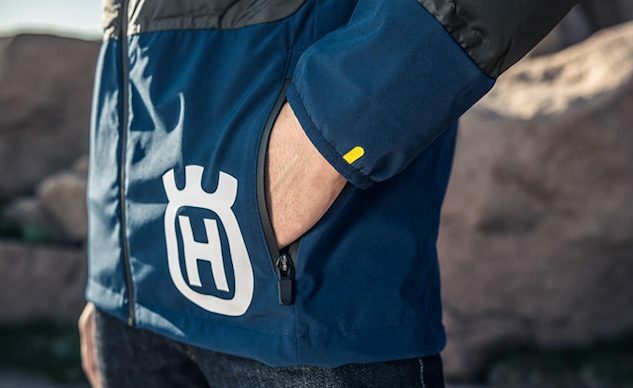 Featuring carefully placed Husqvarna Motorcycles logos and badges, every item in the new collection is designed to offer comfort and durability for the stylish, modern-day Husqvarna enthusiasts. 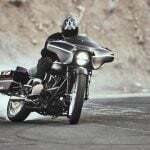 Designed to honour the brand’s Swedish roots, the new for 2019 line-up adopts a clean yet distinctive style. Offering an athletic fit, the new SIXTORP TEE is an elegant garment for casual, everyday use. 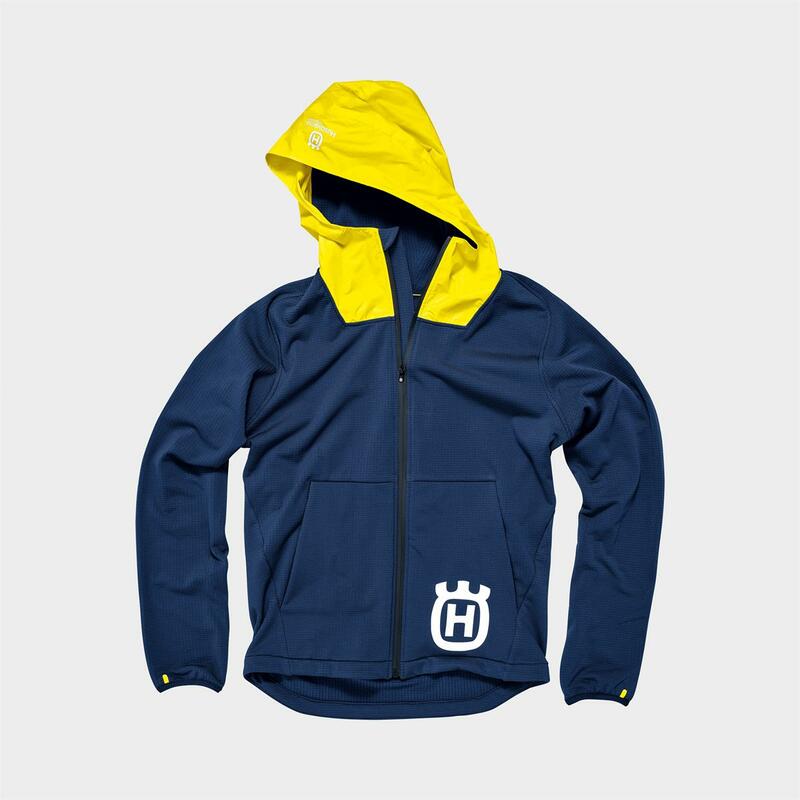 Built around a highly breathable and fast drying polyester material, it features the Husqvarna Motorcycles logo woven directly into its back together with well-placed logos to create a clean and understated design. Offering a clean yet distinctive look, the new WOMEN INVENTOR TEE is a premium garment especially designed for stylish, modern women. 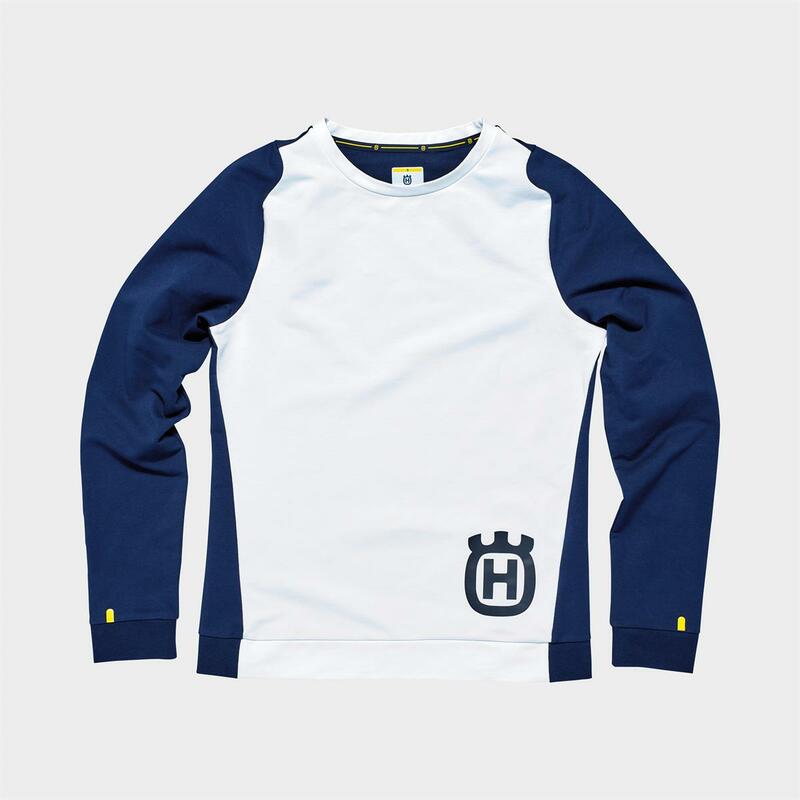 An assured mark of premium quality, if features carefully placed Husqvarna Motorcycles logos. The WOMEN INVENTOR LONGSLEEVE is the ideal garment as things cool down after an epic day of riding. 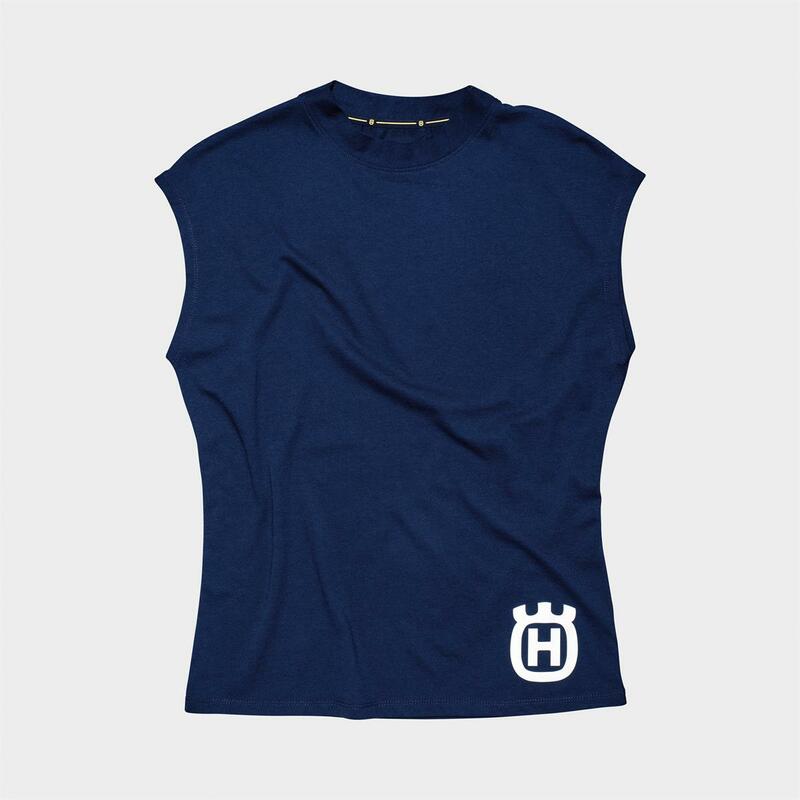 The overall comfy fit means it’s easy to relax in, while the adapted shoulders help maintain the shirt’s formed and stylish shape. 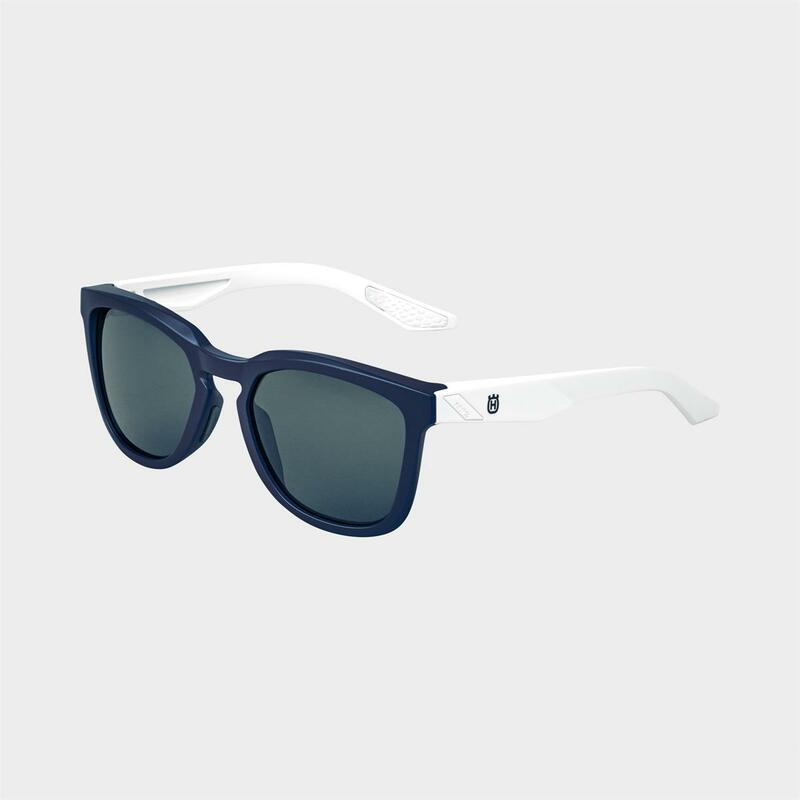 Made exclusively for Husqvarna Motorcycles by industry specialist 100%, the CORPORATE SHADES perfectly combine style with the ultimate UVA, UVB and UVC protection. Based around an 100% plastic construction, they feature impact-resistant lenses. 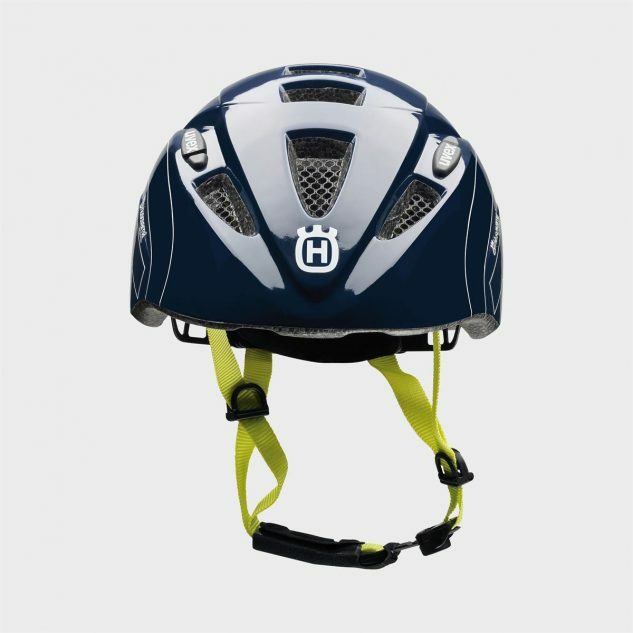 Industry leader OGIO has designed the ERZBERG HYDRATION PACK exclusively for Husqvarna Motorcycles. 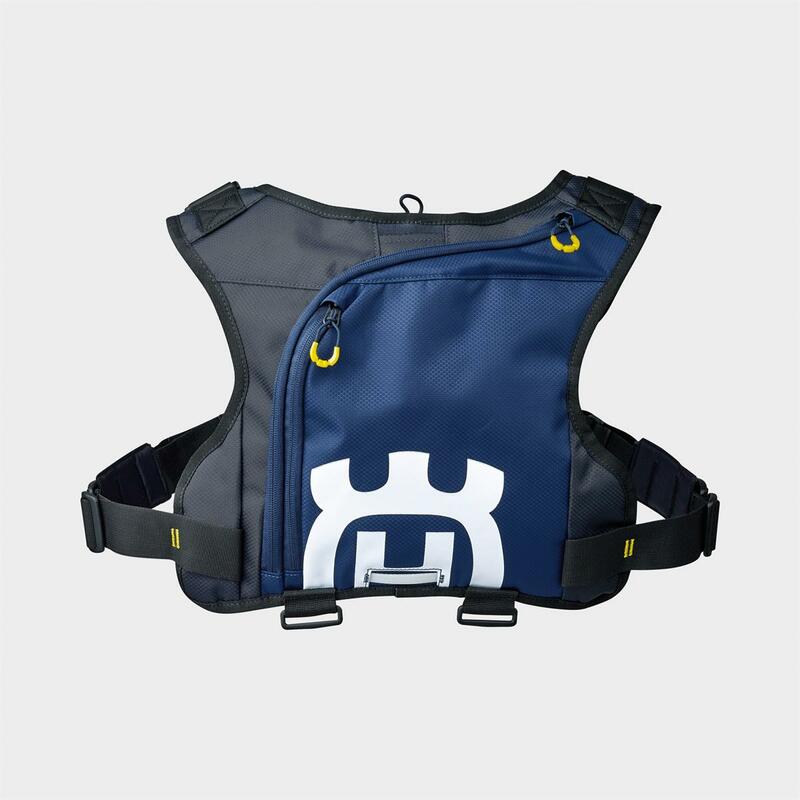 Made of 100% polyester, it can carry up to 3 litres of fluids, weighing approximately 0.4 kg. 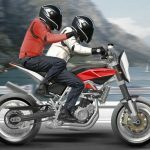 The new TRAINING BIKE is the ideal and safest way for all aspiring Husqvarna Motorcycles riders to start learning how to balance on two-wheels. 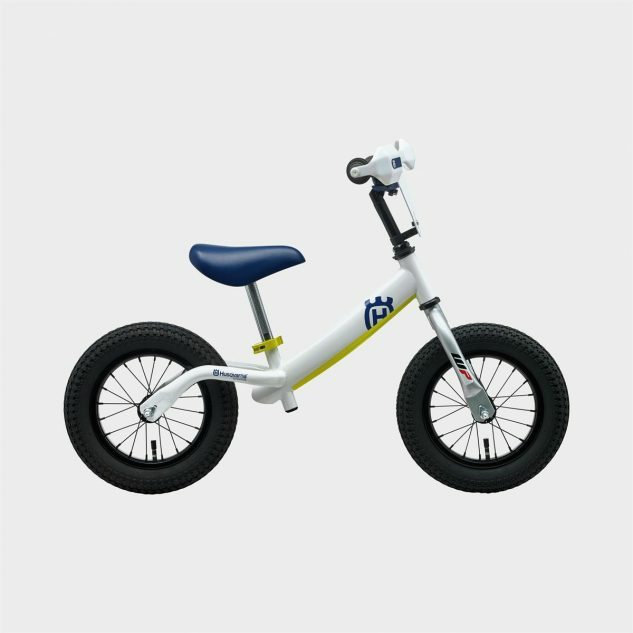 Designed for kids from 2 to 5 years, it has an adjustable seat and a design that makes it stand out from the crowd. Making full use of the knowledge and technology provided by protective equipment specialists UVEX, the new TRAINING BIKE HELMET is designed for kids from 2 to 5 years. TÜV inspected and making use of the latest EPS technology, it meets the highest standards of protection and comfort. 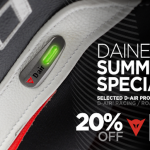 All items are available from August onwards at Husqvarna Motorcycles authorized dealers.